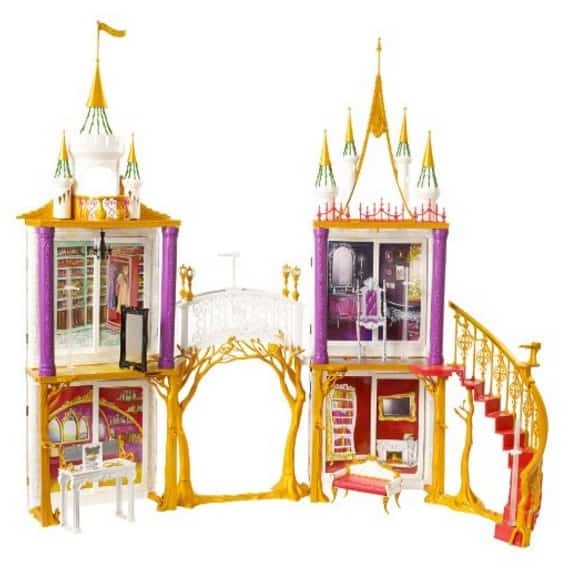 The Ever After High 2-in-1 Castle Playset is on sale for $29.99 at Amazon right now. That's 70% off the list price of $99.99! Amazon.com has even more great giftable toys on sale today so check them all out!